We've hosted live workshops that deliver great insights to help you grow your tour and activity company. Whether you're back-office, management or a guide, we've got you covered with the latest topics. 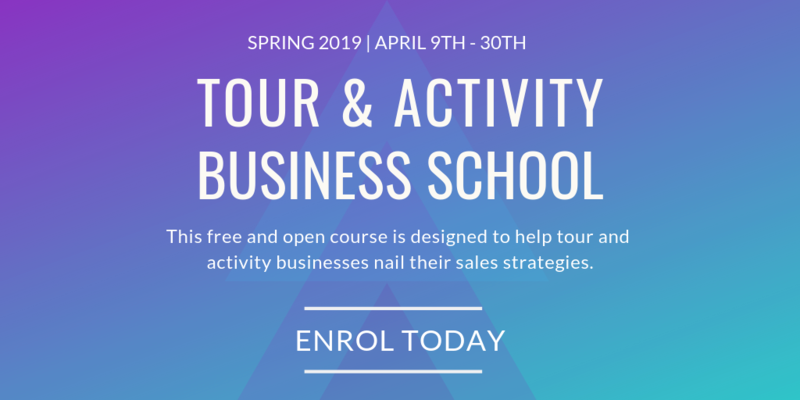 This free and open course is designed to help tour and activity businesses nail their sales strategies. 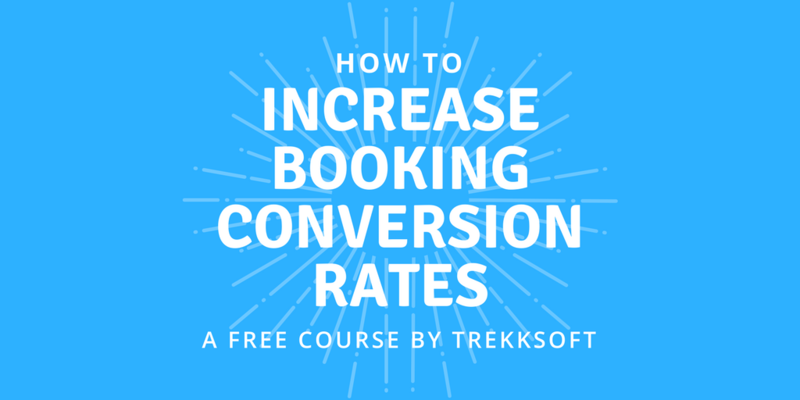 With data from over 1 million bookings processed via TrekkSoft and survey responses from companies around the world, we'll show you how your customers are booking their next trip. 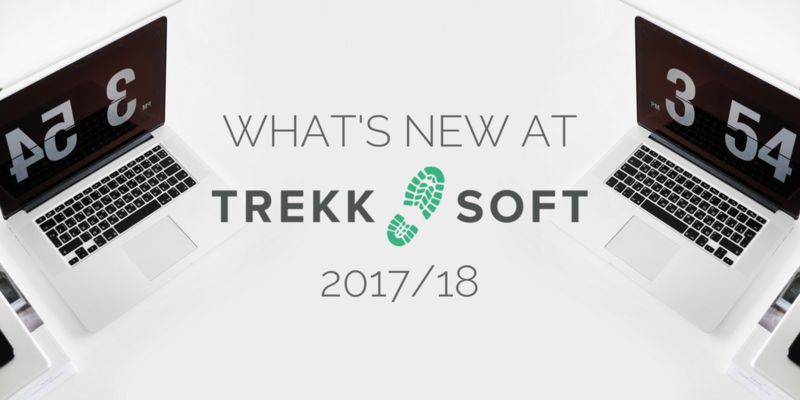 Get our take on the tours and activities sector in 2018 and find out how TrekkSoft plans to keep our customers at the top of their game. 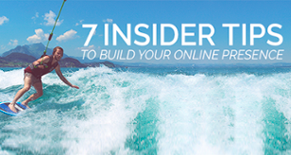 Learn how to build a brand that targets local and global markets via traditional offline and online strategies. 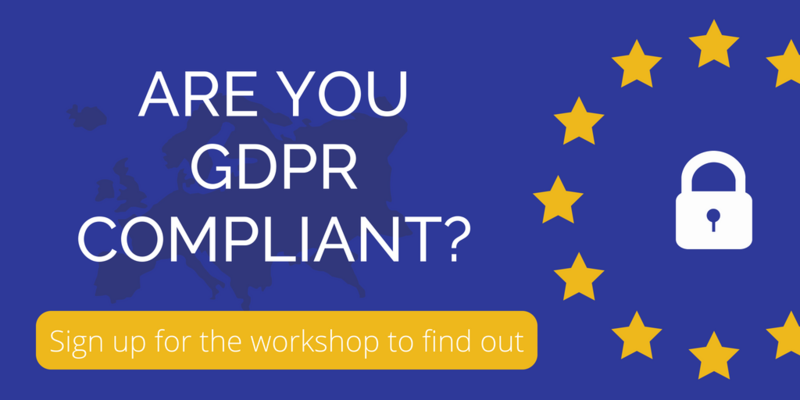 In this workshop, we’ll hear from Joshua Oakes, founder of the Sunshine Tribe and former owner of a thriving tour business. 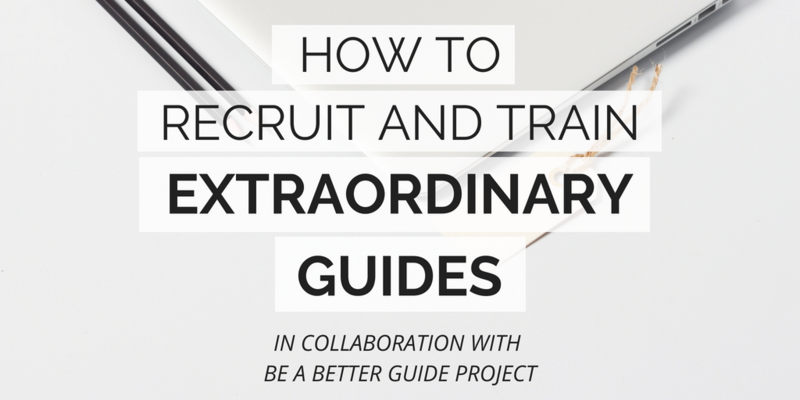 In this workshop, our guest speaker, Kelsey Tonner, will share 11 helpful tips to help you recruit the right people and train them up to become extraordinary guides who deliver extraordinary experiences. Do you want to move away from large group tours that are easily replicated and run 7 days a week? 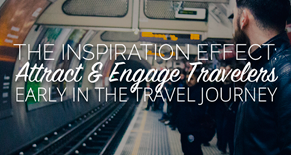 Are you excited about creating unique and personal experiences for travellers? 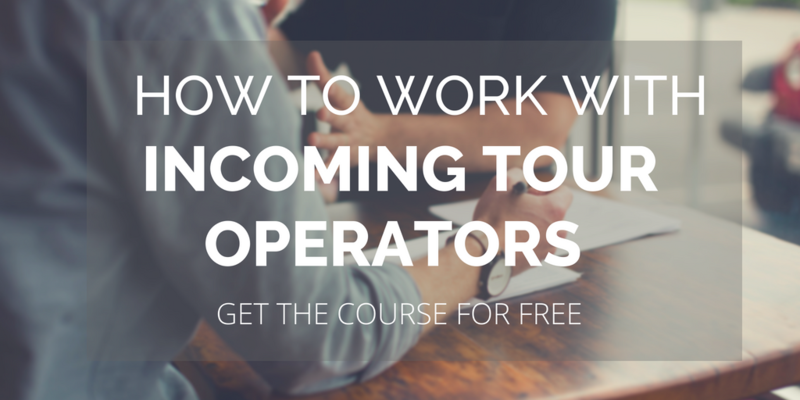 In this workshop, we'll learn all about the role of an incoming tour operator, what they look for in suppliers and how to build a profitable and sustainable partnership with them. 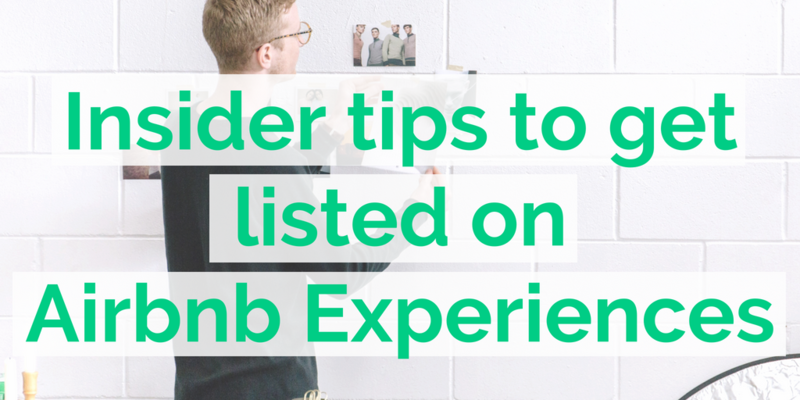 Find out what our top tips are from our in-house marketing team and learn how to implement these tips for your own website. 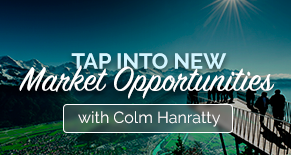 Get the latest insights into the travel market and learn how to build a diverse distribution strategy to get in front of the right audience. 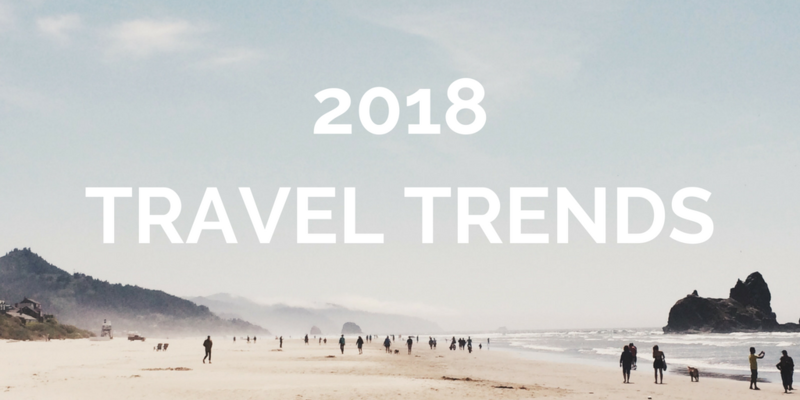 Hosted by Lucy Fuggle and Nicole Kow, authors of the 2018 Travel Trends Report and responsible for TrekkSoft's popular blog content and resources over the last two years. In this webinar, Marcelo and Nicole discuss upcoming SEO trends in the travel industry and turn these insights into practical tips for tour and activity operators to grow their web traffic. 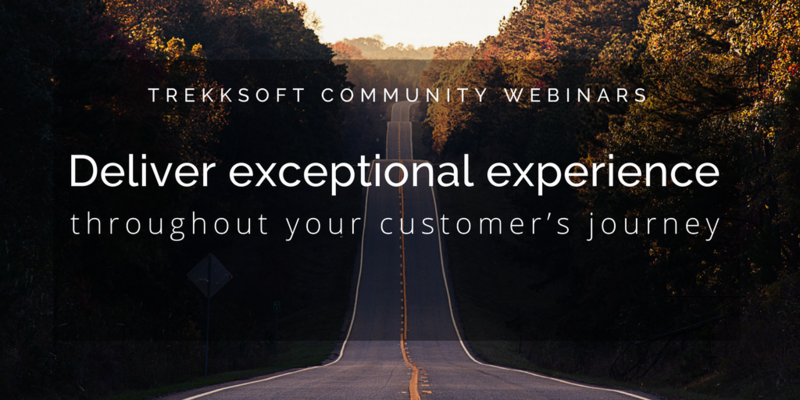 In this webinar, Ana and Nicole discuss their favourite features TrekkSoft released in 2017 and share plans for future releases this 2018. Join this interactive webinar where we'll deep dive into what it takes to create killer content that compels casual browsers to become booked customers. Our Pay-Per-Click specialist, Marcel Whelan will teach you the basics of how to run a Google Adwords paid advertising campaign for your tour or activity company. 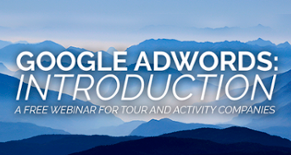 This is the final SEO webinar for tour and activity operators, hosted by our own inhouse SEO expert, Pablo Gertsch. 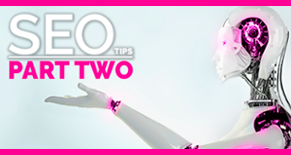 This is the second in a series of three SEO webinars for tour and activity operators, hosted by our own inhouse SEO expert, Pablo Gertsch. 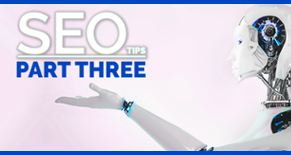 This is the first in a series of three SEO webinars for tour and activity operators, hosted by our own inhouse SEO expert, Pablo Gertsch. 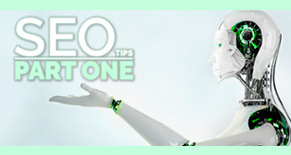 Uncover the hidden steps that your competitors have taken to rank in Google's top 10 with Matthew Newton. 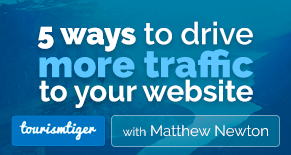 Matthew Newton from TourismTiger will help you discover the weak links that are harming your online marketing efforts. 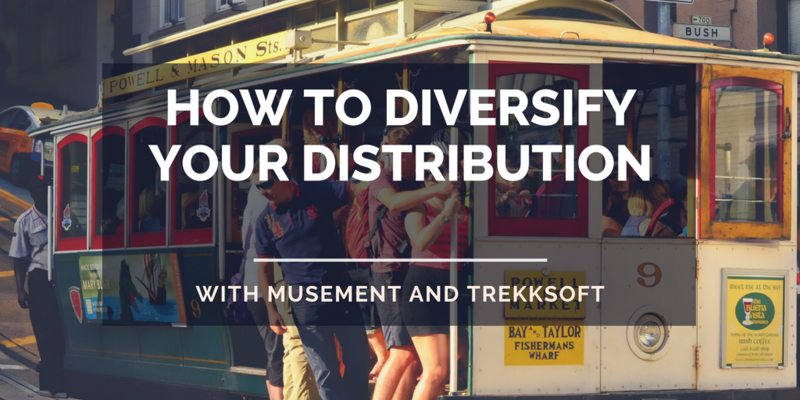 TrekkSoft webinars feature expert speakers at the top of their game, bringing you the marketing, business and industry lessons that help tour and activity companies succeed. 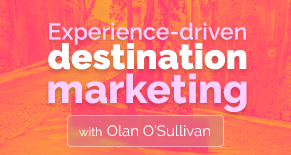 Join our webinar and learn how to successfully implement experiences in destination marketing. 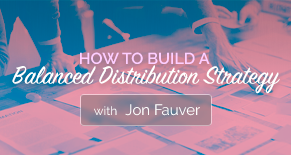 Join our webinar and discover the key components of a balanced distribution strategy. 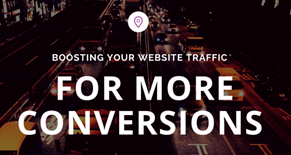 In this webinar, you’ll learn why increasing website visits really is worth the effort (and time and money), and then we’ll provide you with actionable tips for bringing more high quality traffic to your tour and activity business website. 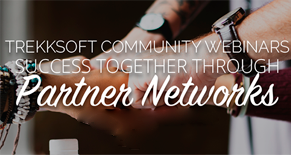 In this webinar, we'll discuss how you and your partners can connect and sell each other's activities via TrekkSoft feature "Partner Network". 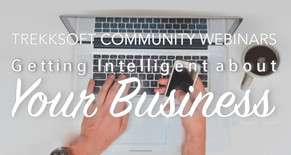 Business Intelligence can be your sleeve up the arm to being one step ahead of your market and helps you make more informed business decisions. 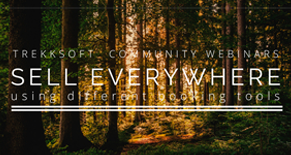 In this webinar, we talk about how you can sell everywhere using different booking tools, and the benefits the different tools can have for you as a tour and activity provider. This session was about what you can do, and things you should consider, to improve your guests' experience with your brand, throughout the whole customer journey. Join one of our courses and have the support you need to level up your skills and business.